Thinking about how to classify and group things is an important scientific skill. 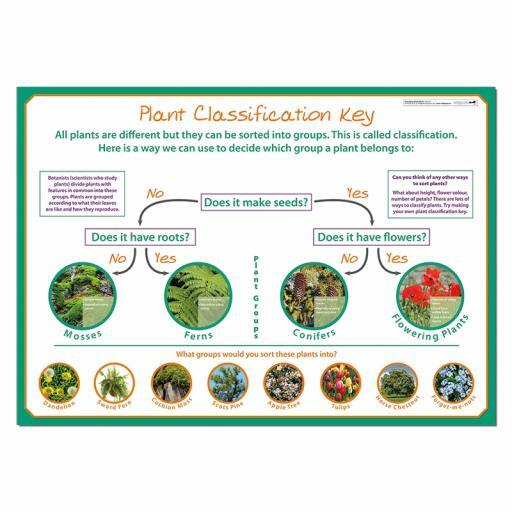 This poster provides a simple guide to classifying plants with a basic plant classification key. Photos and notes support the key.